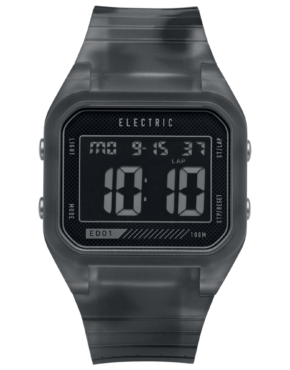 Founded in 2000 by second generation eyewear category leaders, ELECTRIC is a participant owned & independent, global, premium eyewear brand rooted in Southern California’s rich music, art, surfing, skateboarding, snowboarding, outdoor sport, and customization culture. ELECTRIC designs and markets an extensive line of award winning sunglasses made in Italy of the highest quality, designed and tested in California’s rich natural resourced landscapes. 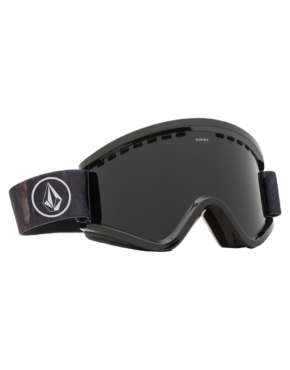 Their latest technology “Optics of OHM” focuses primarily on clarity and protection of the eye. However, their benefits go beyond the eye itself, protecting the sensitive skin around the eye from damaging HEV rays and can help to prevent crow’s-feet. OHM acts like SPF 140 for your eyes, prolongs retinal health and helps to prevent crow’s-feet. 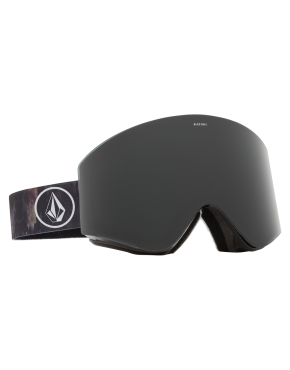 At Vertigo we stock Electric Snow goggles, eyewear and watches.